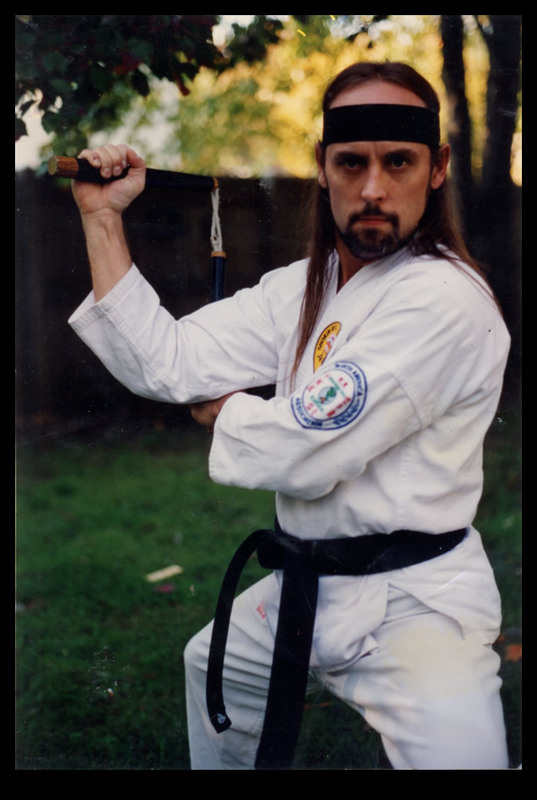 The Bo Staff is a staple of Okinawin martial arts, and is the backbone of our Kobudo cirriculum. 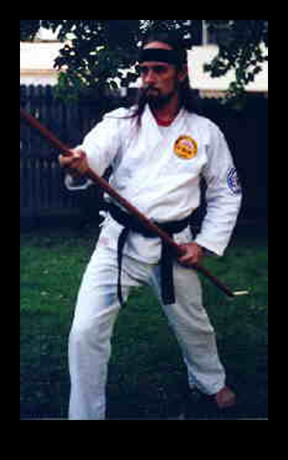 Several kata are taught for the bo, along with general application, as well as kihon techniques. These swordlike weapons are most commonly used in pairs, and feature side tines used to trap and capture the opponent's weapons. 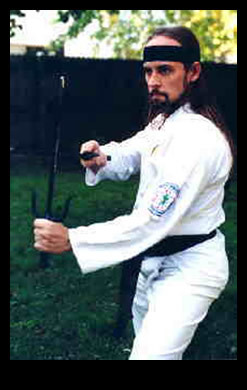 The Nunchaku, or flail, is often stereotyped in movies and television, but when used properly, are a graceful weapon that takes utmost skill and concentration, but can be an effective defense.